OKLAHOMA CITY E.E. Reed Construction Co., office-warehouse, 5325 SW 36, $1.5 million. Southern Construction, school, 9301 S Western, $750,000. Louise Rowlett, adaptable home, 6623 S Choctaw, $220,000. Ritz-Sanders, auto adjustment shop, 2416 N May, $200,000. Jim Quigley Property Inc., residence, 14712 Glenmark, $132,000. Scharlach & French, church, 2515 N Geraldine, $114,000. Brown Construction, residence, 2709 SW 111, $110,000. Commonwealth Enterprises Inc., residence, 9900 Commonwealth, $104,500. TDC Construction, residence, 1216 N Gibson, $100,000. Westbridge Homes, residence, 12112 Cantle, $90,000. Renown Homes, residence, 11221 Kingsgate, $80,000. Romart Inc., residence, 4209 NW 144, $78,570. Legendary Homes, residence, 4301 Rankin, $70,000. Stimmel Maripen, residence, 4910 Morris, $65,000. Chambers Homes, residence, 9221 Kimberly, $60,000. Haworth Homes, residence, 9301 Maypark, $60,000. Mark B. Zeckser, residence, 5601 Ridgefield, $60,000. Central Structures, barter wash-repair, 2120 Exchange Ave., $60,000. Leonhardt Enterprises, residences, 5417 SE 85, $54,450; 5224 SE 84, $53,450. Chadbrook Homes, residence, 9121 NW 99, $53,000. Baer Homes of Oklahoma Inc., residence, 15124 Todd, $51,911. Mercy Health Center, office, 4200 W Memorial Road, $49,000. Big B Construction, residence, 1725 N Donald, $43,000. Rick Russell, residence, 7913 Wilshire Ridge Drive, $40,000. TCG Construction, office-warehouse, 6000 NW 2, $40,000. Rick Russell, residence, 7917 Wilshire Ridge Drive, $40,000. Short & Son Construction, school, 2505 Northwest Expressway, $38,000. John Robinson, auto adjustment shop, 1001 NE 23, $34,128. Maguire Brothers, residence, 3616 S Meta, $25,000. Charles Wray, residence, 7704 Embassy, $25,000. Hutto-Cardon Co., office, 4901 W Reno, $20,000. Mark McClain, barn, 13601 Fawn Hill, $20,000. Bob Uhls, allowance for apartment, 6801 NW 122, $20,000. Forman Construction Co., press shop, 4301 Will Rogers, $18,000. 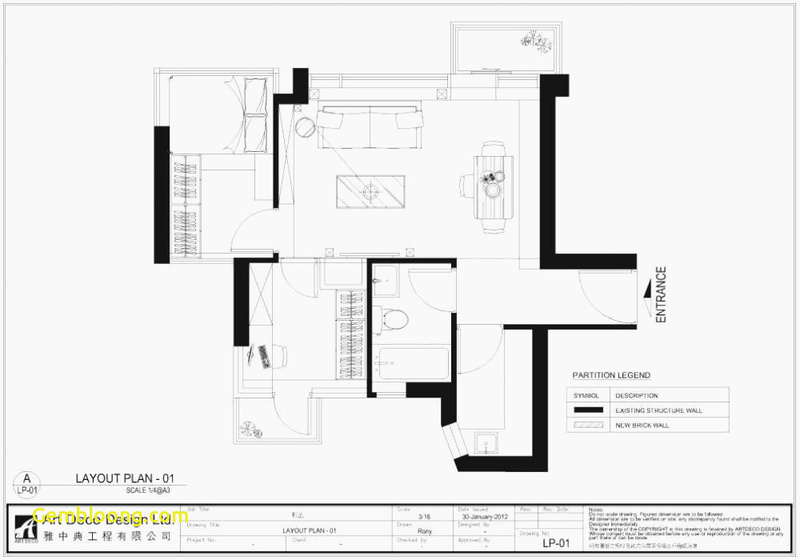 R.J. Maccini Construction, office, 3433 NW 56, $15,127. James E. Porter, residence, 3325 NW 18, $14,000. Standard Architecture Supply, amid patio, 10900 N Florida, $12,000. Mason Construction Inc., office, 211 N Robinson, $12,000. Arlene R. Land, adaptable home, 10816 S Cemetery, $11,500. Mears Construction, office, 120 N Robinson, $10,500. Randall Smith, adaptable home, 8201 S Council, $10,000. Scharlach & French, retail store, 2903 NW 36, $10,000. Swanson Tire Co., auto adjustment shop, 2321 N Warren, $10,000. Betty Kalkbrenner, residence, 5000 S Hiwassee, $9,000. Timothy L. Mahoney, adaptable home, 6820 Pecan, $8,900. David Dickey, amusement center, 1 Remington, $8,000. BMW Group I Ltd., restaurant, 2209 SW 74, $8,000. Neal Hammitt, adaptable home, 17208 SE 91, $7,000. DeBartolo Corp., amusement center, 1 Remington, $6,000. Joann Maxey, residence, 6925 SW 59, $6,000. S.F. Sharp, residence, 3032 SW 37, $6,000. Gerald Brinlee, abode reissue, 11700 SE 29, $5,000. Johnny Sherar, clandestine garage, 2720 NW 14, $5,000. Robert Milk, adaptable home, 13600 SE 71, $5,000. Artistic Door, retail store, 1624 SW 29, $2,900. Standard Architecture Supply, carport, 3224 NW 68, $2,000. BMW I Ltd., retail store, 2209 SW 74, $2,000. Scott Chapman, cellar, 11416 Bluff Creek, $1,500. Swimming Pools Fox Pools Central Oklahoma, 8621 SW 75, $17,500; 11117 Leaning Elm, $15,000; 11416 Bluff Creek, $13,200; 6641 NW 112, $9,500; 7328 NW 118, $9,450; 2009 S Emco, $8,700; 1201 N Tulsa, $8,400. Tim Hayes, 11217 Glendover, $5,000. 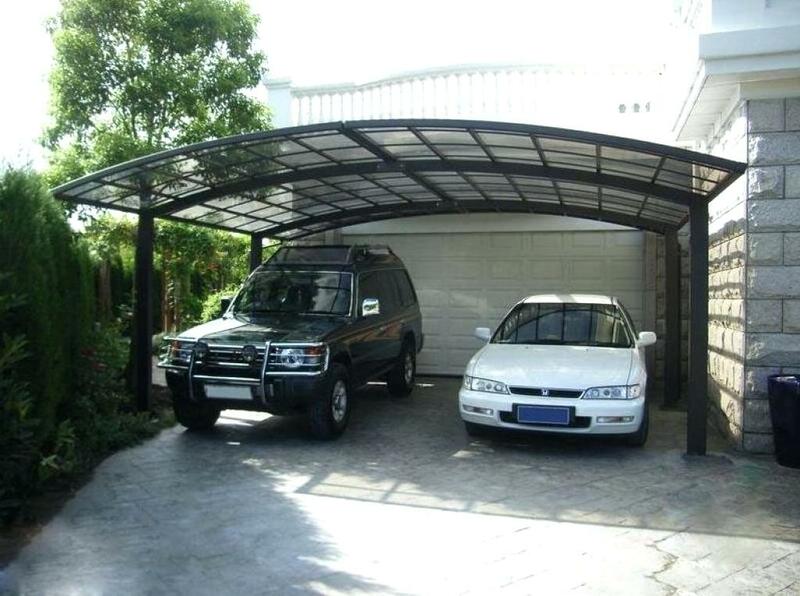 MOORE Phillip Byrum, carport, 613 N Bouziden, $2,300. Texaco Refining and Marketing, awning replacement, 2700 N Broadway, $18,356. Oklahoma Auto Door Co., automated doors for retail grocery (Food World), $29,995. EDMOND Kevin Kanaly Homes, residence, 421 W Country Club Drive, $230,000. Steve Spielman, residence, 2005 N Morning Star, $215,000. C&C Vorderlandwehr, residence, 2501 E Brixton Road, $140,000. Caplinger Homes, residence, 1505 E Canary Place, $135,000. C & W Homes, residence, 1801 N Interurban Way, $100,000. Turner & Co., residence, 1309 E Interurban Way, $90,000. Heartland Homes, residence, 1801 W Dena Drive, $50,000. Landmark Land Co., bartering alteration, 1005 W Danforth, $25,000. Phil Pennington, residential addition, 626 E Castleton, $7,500. MIDWEST CITY C. Duncan, residence, 1712 Songbird Lane, $60,000. SWM & Sons Construction, residence, 1813 Whispering Trail, $57,000. B. Clayton, residence, 1909 Whispering Trail, $45,000. Schlarlach & French, business remodel, 6801 E Reno Ave., $10,000. John Welch, HUD remodels, 802 and 807 Bell Drive, $10,000 each. Color Coatings, remodel, 1114 Stansell Drive, $5,383. F.A. 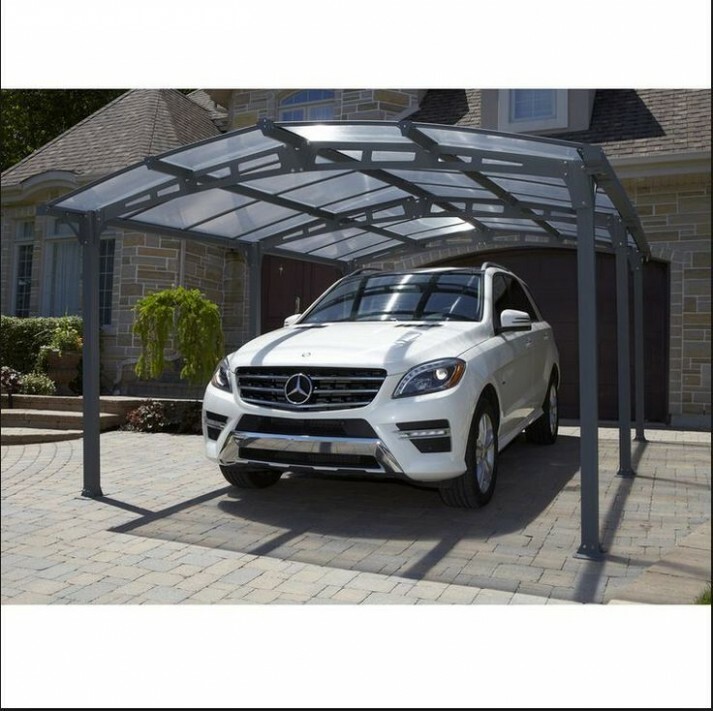 White, carport, 6120 SE 5, $4,750. Q.E. McIntire, accumulator building, 9610 SE 4, $4,000. 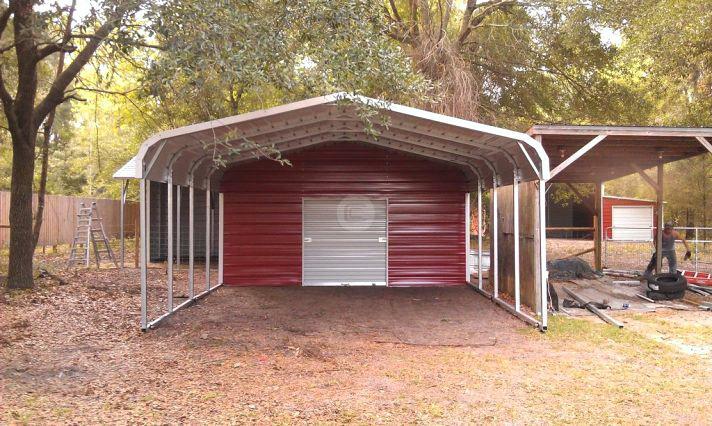 Billey McGruder, carport, 5817 SE 9, $3,500. Ronnie’s Signs, sign, 351 N Air Depot Blvd., $2,000. 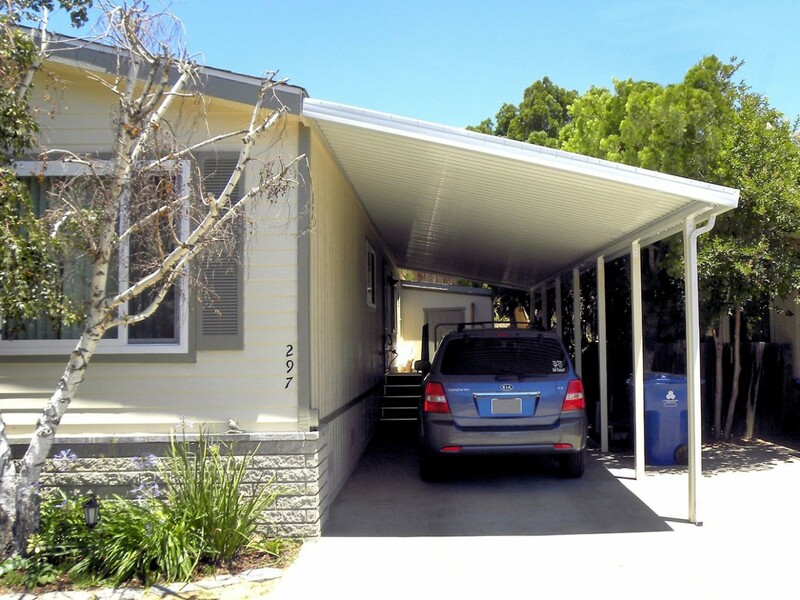 Carport Designs, carport, 307 Draper Ave., $1,500.
) pictures, please kindly follow us on tweets, path, Instagram and google plus, or you mark this page on bookmark section, We try to offer you update regularly with fresh and new graphics, like your surfing, and find the best for you.